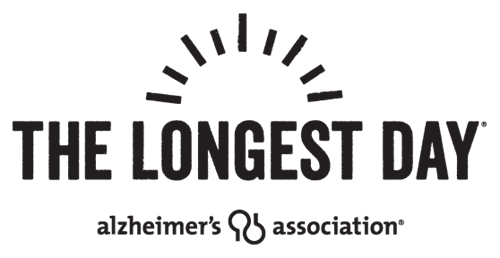 Victorian Place of St. Clair is hosting a "Longest Day" Festival for The Alzheimer's Association. The Longest Day is all about love. Love for all those affected by Alzheimer's disease. On the summer solstice, team up with Victorian Place and The Alzheimer’s Association and join us for some fun to help end Alzheimer’s. ?We will have a dunk tank, bake sale and lemonade stand to help raise funds for The Alzheimer's Association. ?We are currently looking for donations of baked goods for our bake sale for the day. If interested, please contact MissySue at (636) 675-2090. ?Donations will be graciously accepted and all proceeds from the event will go towards The Alzheimer's Association's Longest Day Fundraiser Goal.